Walking is recommended by the doctors as one of the best activities anyone can enjoy. It’s safe, good for your health and it can even bring you to discover new things such as shortcuts, paths you’ve never been on before and introduce you to new people. A low-cost heart-healthy recreational activity can be boosted by going around places that can inspire you, and luckily the world is full of them, you just need to know where to look. 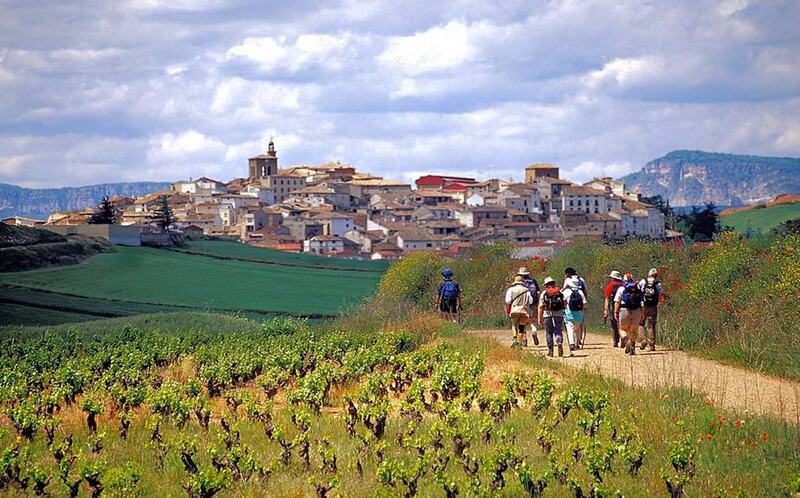 Here’s the ten amazing walks you’ll definitely need to go on, even if it’s only once! The path follows the steps of legendary Scottish hero Rob Roy MacGregor, and is an incredible lesson on Scottish history that provides you with incredible views of glens, rivers, and mountains and lochs. 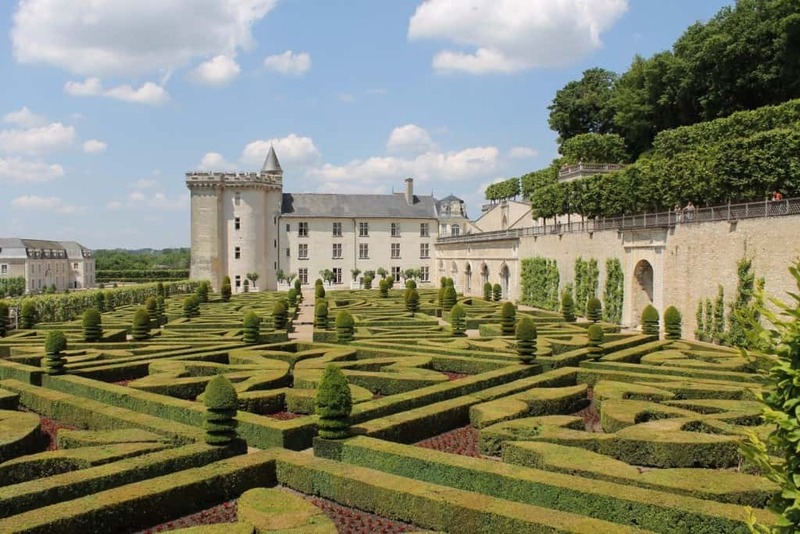 The Loire is thought to be Europe’s last untamed river. 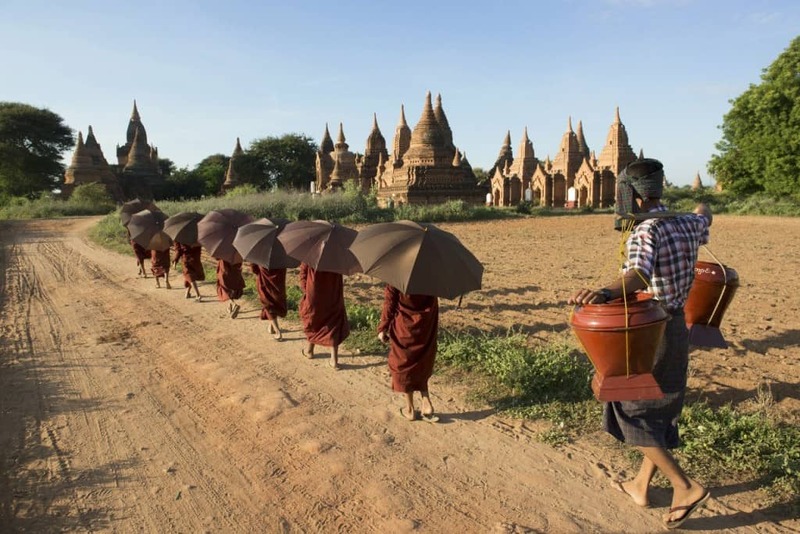 It’s incredible natural and architectural heritage makes it one of the most iconic walks on the planet. 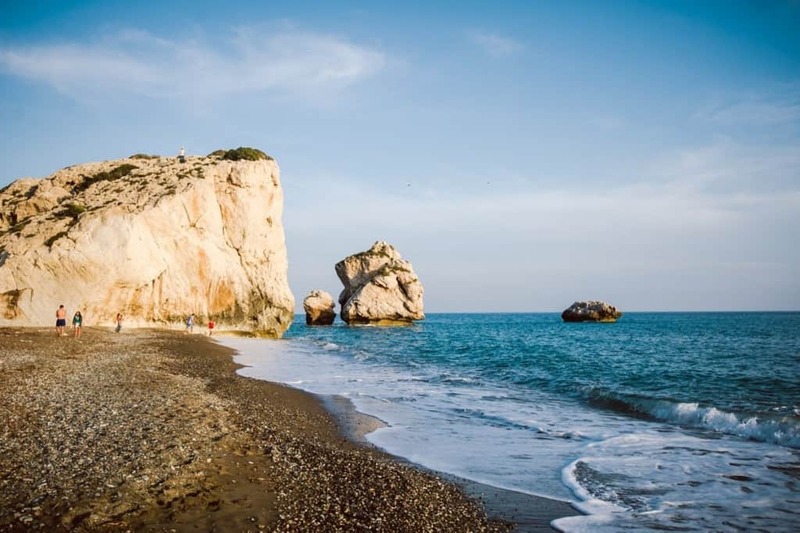 The gorgeous Akamas peninsula, on the northwest tip of Cyprus has a unique beauty. The peninsula owes its exceptional character not only to its attractive, rich natural landscapes but also to the vast wealth of Hellenic history and mythology dating back three thousand years. Santiago de Compostela is an ancient path that leads from the east of Spain all the way to the west, the final point being the Cathedral of Santiago de Compostela in Galicia, in northwest Spain. The total route is more than 450 miles long. 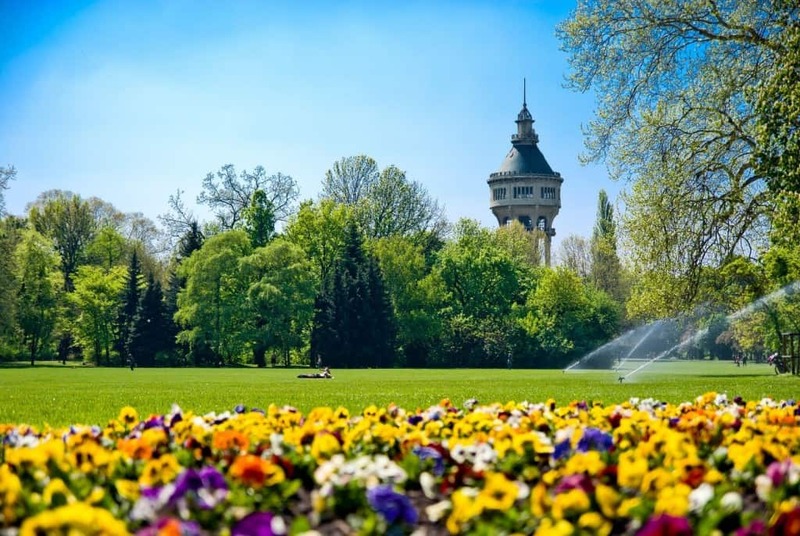 Margaret Island is a great place to find shade in the hot summer months in the busy capital of Hungary, Budapest. It even features a zoo as well as a fountain, water town, pools and an open-air theater and cinema. Pays Dogon is one of Africa’s most gorgeous regions. 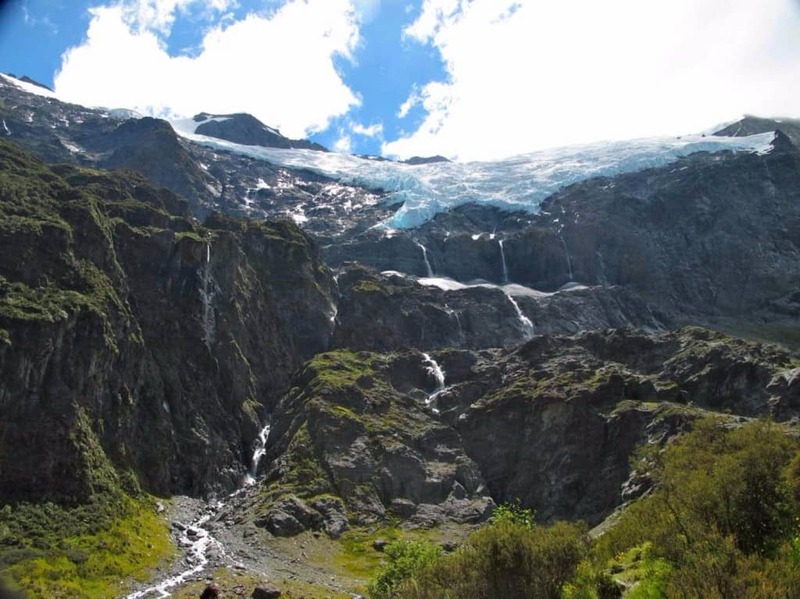 The hikes through this region are always completely unpredictable and can last for anywhere between two and ten days. The cliffs soar high in the air and offer a view of the neighboring valleys and cities. 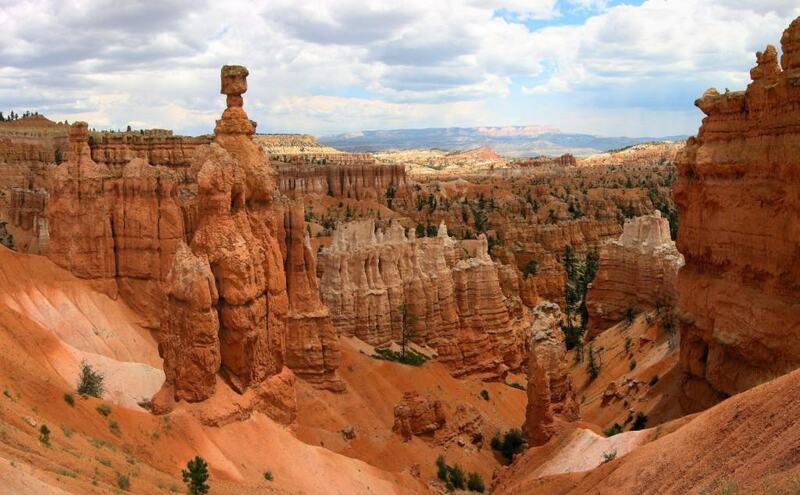 The locals always say that no other place in the world can compare Bryce Canyon. Apparently even the photos can’t do it justice and the only way to actually feel the strange powers that the route offers is to visit it. 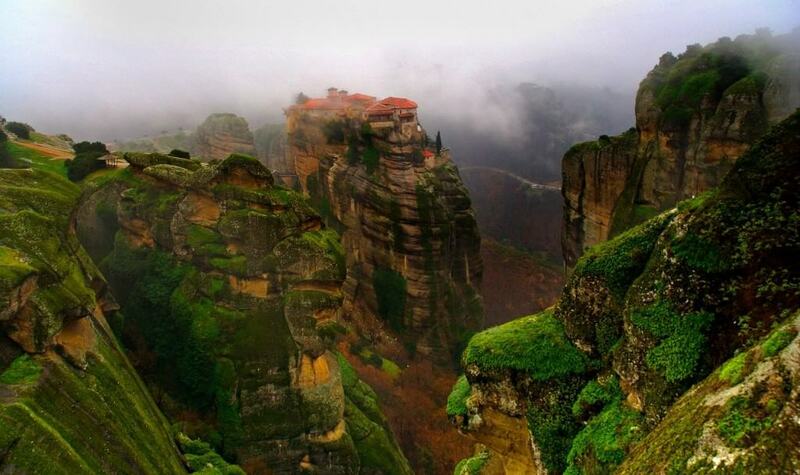 Meteora is a path situated on the cliffs in Greece that leads to an incredible monastery. It is considered not only remarkable when it comes to natural beauty but also architecture that stands triumphant atop of cliffs. 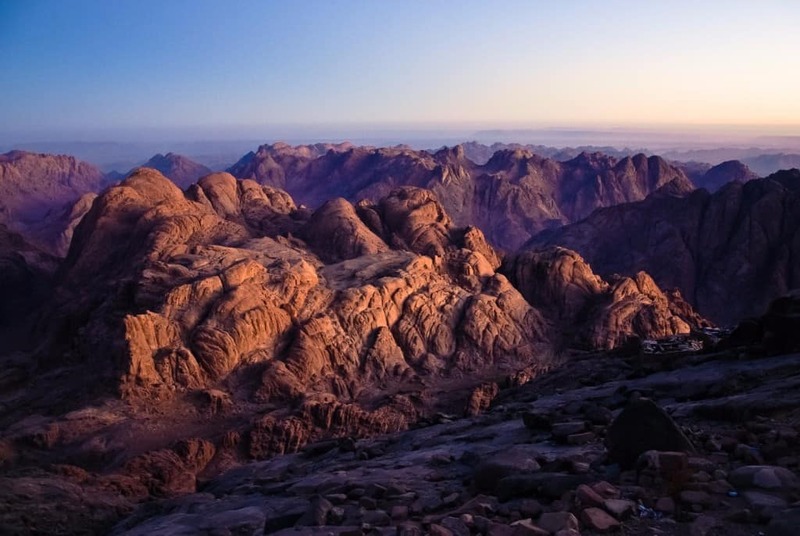 Mount Sinai is important to both Christians and Jews as it is thought to be the place where God gave Moses the Ten Commandments. However, even if you’re not so religious, the Mountain offers incredible walking routes that feature the bluest sky you could ever imagine. 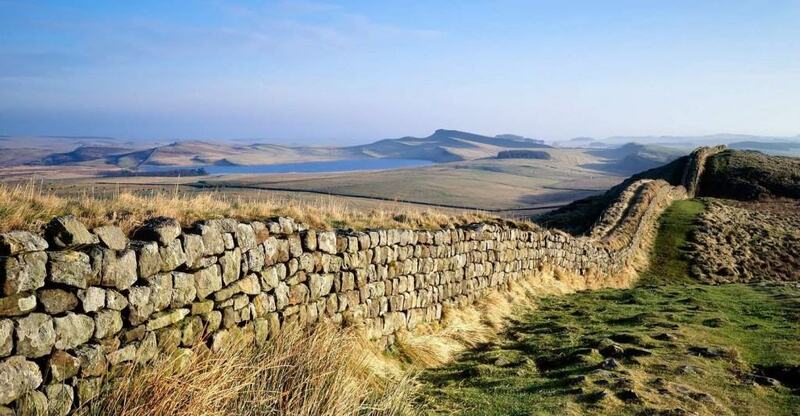 Hadrian’s Wall dates back all the way to AD 122 and Hadrian’s Empire. Today it is known as one of the most attractive tourist locations in England that offers elite archaeology, amazing landscapes, one-of-a-kind wildlife, vivid cities, and even a great variety of pubs along the way.